IntelliFront BI™ gives you Self Service Reporting Scheduling for your Reports, Dashboards, and KPIs. 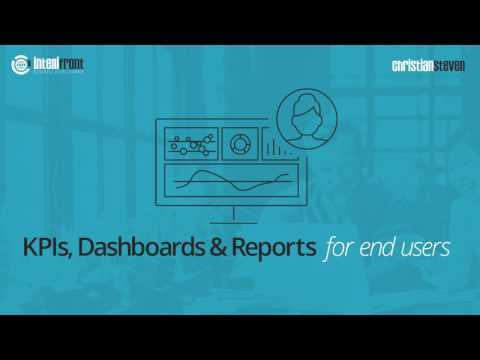 It saves you time and money by serving your Dashboards, Reports & KPIs from a single easy-to-use portal. The high availability infrastructure, coupled with the Business Process Automation module (which comes as standard) ensures automated report scheduling, and on-demand real-time information can be easily curated and served from a single solution.